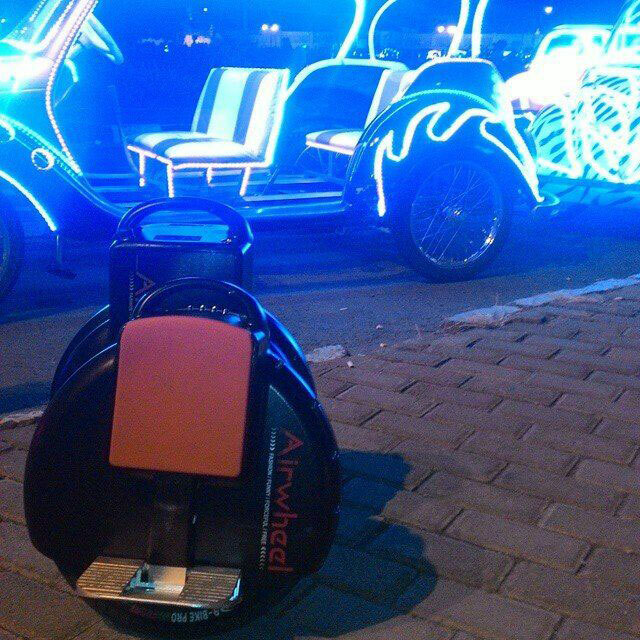 Abstract: Airwheel X8 electric unicycle impresses the audience with its royal appearance as well as premium performance. Besides, the self-balancing electric scooter can relieve people from the dependence on private cars and provides a way of entertainment, making life simple and relaxed. People who drive private cars every day are never satisfied with the way of transport due to the pressure from fuel spending, parking space as well as traffic congestion. But they can hardly find an alternative transport that can replace private cars in terms of speed and comfort. Compared with X3 and X5 electric one wheel, Airwheel X8 is an upgraded version of single-wheeled self-balancing scooter. Airwheel X8 electric unicycle is the only version of the larger-sized unicycle which is specially equipped with an intelligent power display board. 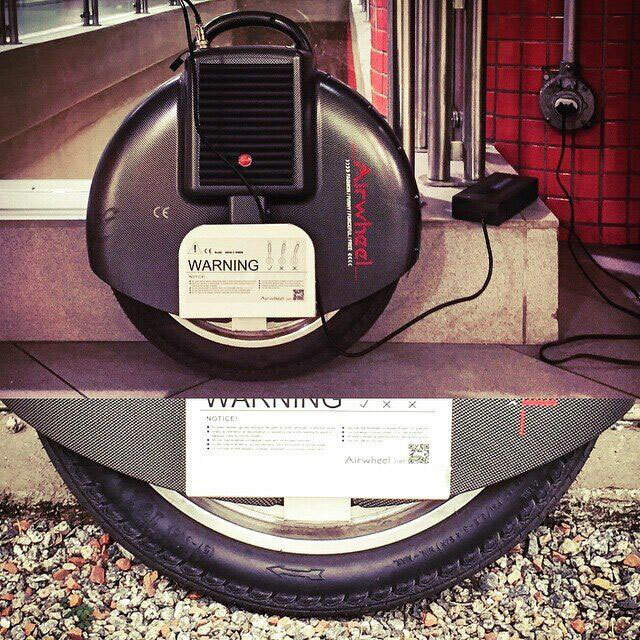 In spite of relatively larger size, X8 self-balancing electric unicycle is light-weighted for its lighter shell. Truthfully, X8 outperforms X3 in many aspects due to better performances, and is well recognized as the classic version of Airwheel X series scooters. Actually, X8 self-balancing scooter is more suitable for those people who love thrilling and traveling with fast speed, especially for those private car drivers who intend to try a new way of transport. Airwheel X8 self-balancing unicycle not only acts as an effective way of commuting, but also provides a new way of entertainment, especially for those young boys who love thrilling and playing with electric scooter. In fact, X8 electric scooter is more suitable for those demanding riders who expect to experience thrills and adventures from riding, and X8 single-wheeled scooter can satisfy the special need and entertains people greatly. People can play stunts and show their proficient riding skills to the audience like a sports player. Truthfully, life can be totally different with Airwheel X8 self-balancing electric unicycle since X8 can be a great helper in many occasions due to its brilliant performances and optimized design. Airwheel X8 electric unicycle has become a new favorite for many male riders who are interested in its strong momentum, royal design, as well as its endurance. That’s why X8 self-balancing unicycle has been considered as the SUV in electric scooters.